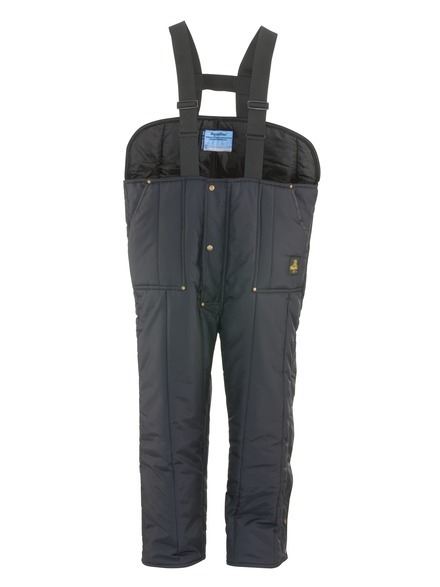 Whatever movement the job requires, you can do it all thanks to the low front of these bibs. 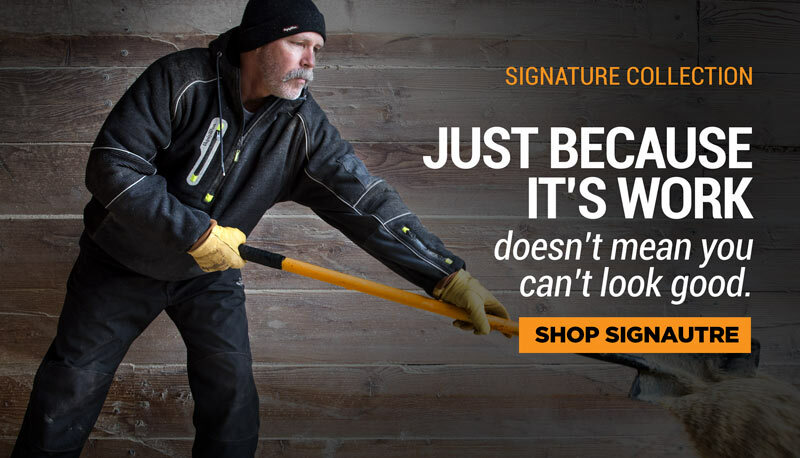 Without sacrificing Iron-Tuff® durability and warmth, the Low Bib overalls are perfect for combining with sweatshirts or jackets. The high back keeps vital organs protected, while the low front lets you bend and twist with ease.